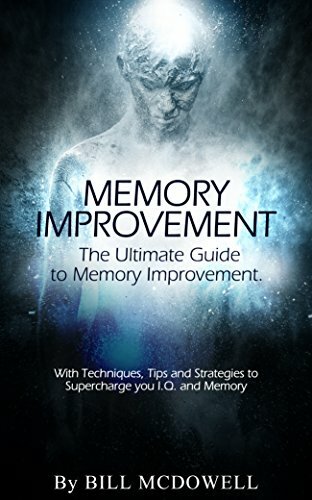 Want improve your ability to learn and recall information? Get out of your chair! When my daughter was small, she had an uncanny ability to memorize music lyrics. When trying to grasp a new song or sing a tune she had committed to memory, she would pace in a circle. Even now as a tween, when telling me a story or recalling facts, she will unconsciously pace around the room while speaking. What’s she’s tapped in to is the physiological link between memory and motion. Time to hit the treadmill. The ability to learn and recall information is controlled by the by the same part of your brain as movement – the cerebellum. The cerebellum looks like a separate structure attached to the bottom of the brain. Researchers have known for a long time that the cerebellum is responsible for motor skills. More recently, they have realized it has links to attention, language, and mental imagery as well. A diagram of the brain showing the location of the cerebellum. Learning may not take place directly in the cerebellum, but it does provide signals that promote learning in other parts of the brain. In fact, over the course of human evolution, the size of the cerebellum has increased in comparison to the rest of the brain. Researchers believe that the growth of the cerebellum may be related to the increase in human abilities to learn and recall information. Stimulating the cerebellum by being physically active increases oxygen levels and blood flow in the brain. Exercise also increases the number of neurons in the brain and the connections between them, improving the transfer of data in the brain, which promotes learning. Physical activity also results in less age-related memory loss. Some school systems have already incorporated daily physical activities into the school day in order to increase student success in learning. Rather than participating in a weekly physical education class, students engage in shorter activities interspersed in the school week. The result? Positive impacts on concentration and academic achievements. You can experience the same benefits by adding movement to your learning experiences. Children at play, boosting their readiness to learn. Stand up while working at your computer. Invest in a stand up desk or elevate your monitor, keyboard and mouse so that you are able to work at your computer while standing. Even standing up for a short break will immediately increase the blood flow to your brain, increasing your attention and ability to concentrate on task at hand. Read while walking. If you have a treadmill, consider taking a stroll on it while you are reading. Ensure your book or reading device is securely positioned on the treadmill to avoid trip hazards or listen to an audio book. Consider carrying a book or device with you while walking, either in your home or yard, or on a path that is clear of obstructions. Never read while walking in busy areas or near traffic. Exercise before studying. Take a quick walk or engage in some light exercise before breaking out the books and you will find that you retain more in your cramming sessions. Take periodic stretch or exercise breaks between study periods. Pace. If you are having trouble remembering something, take a walk. If you are trying to recall a string of facts you have memorized, recite them while pacing. 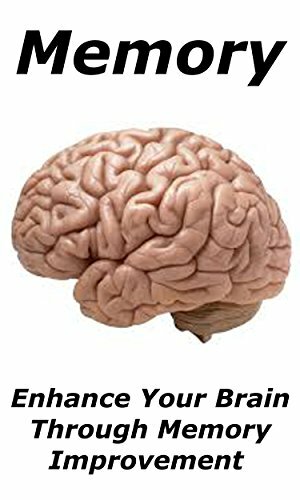 If you are trying to commit facts to your short-term memory, pace while you repeat the facts in your head or out loud.